Harold Lee was born February 22, 1931 in Blossom, Texas to the late Son Folsom Lee and Venola Dixon. He attended the public schools in Blossom and was an excellent basketball player. 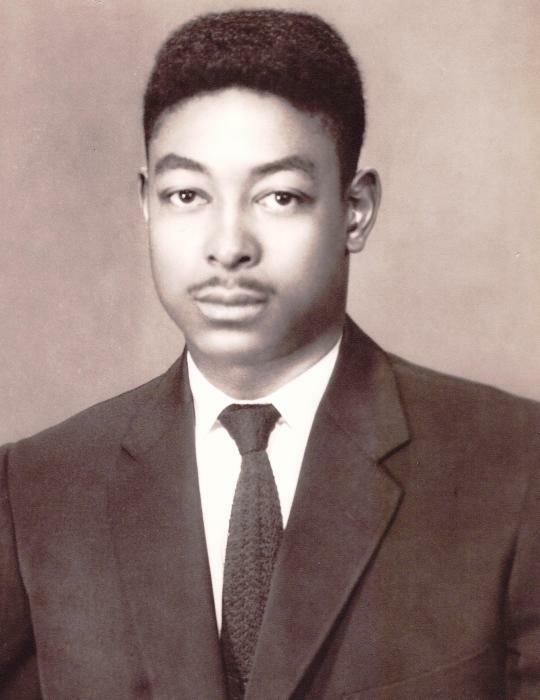 Harold was baptized and professed Christ at an early age at the Oak Hill Baptist Church. He was a longtime member of Eastside Baptist Church. He united in Matrimony early in life to June Thomas in Hope, Arkansas and later in life married Addie Beal. 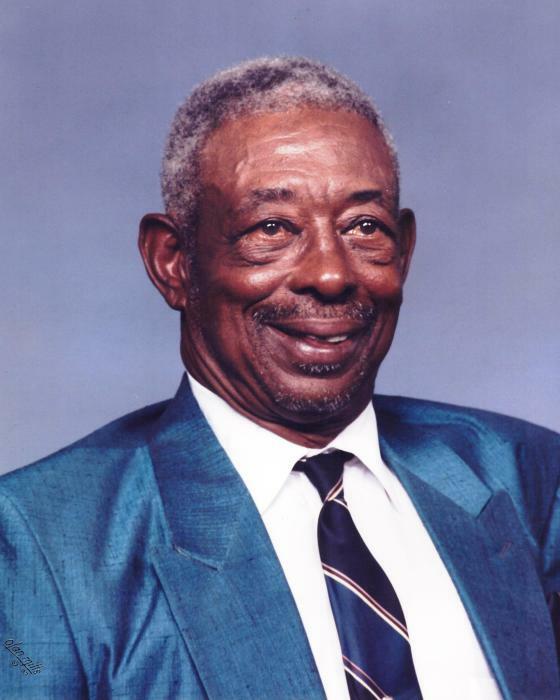 Harold joined the United States Army March 22, 1951 and bravely served for six years, Honorably discharged on October 23, 1957. He was preceded in death by his wife; June Lee, his parents, two sons; Michael and Kenneth Lee. His precious memories will be remembered by. his children; Phyllis Morgan (Ed) of Dallas, TX., John Lee (Carol) of Missouri City, TX., Laura Lee of Wichita Falls, TX., Derlyn Brooks of Texarkana, TX. , Belinda Gayle Brooks of Paris, TX. and daughter in law; Diane Lee of Vernon, TX., his grandchildren; Motachia, Michael, LaTeesha, Jermaine and Anthony Lee, Venice Williams, TaKesha Bill (Danny), Chelsea Williams, Scheweka, Mehemiah, De Paul, Melexxa Brooks, Erin Stewart and Juan Minter, 27 great-grandchildren, 10 great-great grandchildren, Special loved ones; Kathy Johnson, Trey Kiel and a host of other relatives and friends.